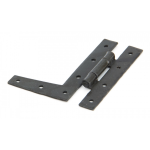 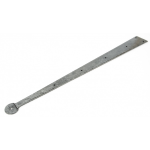 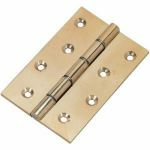 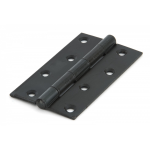 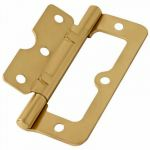 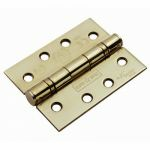 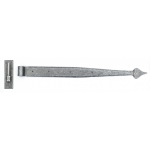 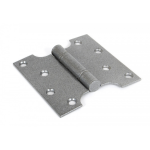 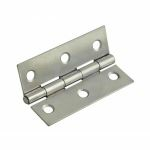 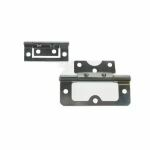 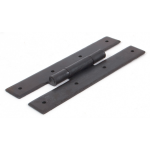 Hinges are an essential hardware item that all ironmongers need as well as handy men putting up doors, gates or fire doors. 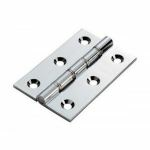 There is a huge variety of hinges to choose from and at AC Leigh we have made sure we include high quality and reliable hinges available for you. 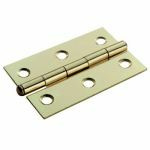 If you need a ball bearing, parliament or tee hinges, we have that on offer and other types of hinges too. 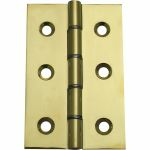 Also, you can select the finishes for your hinge to have in order to match the style of your door, for example bright stainless steel, electro brass and polished brass are the favourites among our customers. 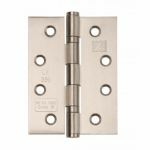 If you're looking for something more specific, we feature domestic, gate and fire door hinges on our website. 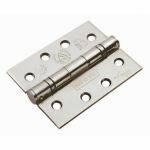 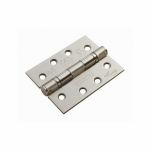 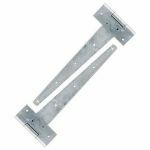 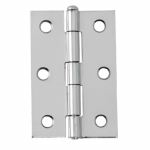 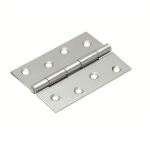 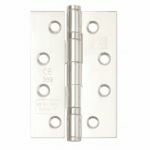 From popular manufacturers such as Zoo Hardware and Enduromax, these hinges are fantastic value for money.